Comment: I have a 10X24 patio and that I want 10' on 2 sides and 24' long on one side and nothing on the 24' being side of house. Comment: I would like to get an estimate for installing a pet fence. Comment: I would like to get an estimate for expanding a vinyl gate. The Villages Fence Contractors are rated 4.84 out of 5 based on 467 reviews of 23 pros. 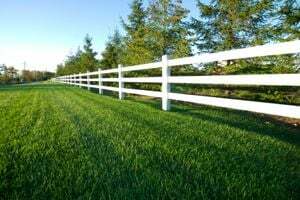 Not Looking for Fences Contractors in The Villages, FL?